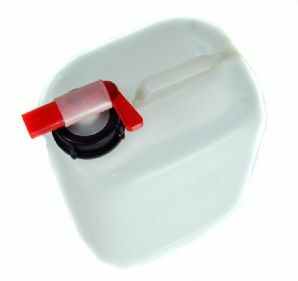 5L plastic storage container and tap, UN certified. Comes complete with screw lid with seal. Tough and durable quality. Note: With tap in place the containers will not stack on top of each other.